President Muhammadu Buhari has congratulated former Chief of General Staff (CGS), Lt.-Gen. Oladipo Diya (rtd), on his 75th birthday on April 3, highlighting his many years of service to the nation. The president’s message is in a statement by his Special Adviser on Media and Publicity, Mr Femi Adesina, in Abuja on Tuesday. He said that Diya’s military career saw him successfully handling sensitive and strategic leadership positions as General Officer Commanding, 82 Division, Commandant, National War College (1991–1993) and Chief of Defence Staff. The president affirmed that Diya’s gallantry, rich intellectual background and penchant for research contributed to the structure and operations of the Nigerian Army, especially in tackling security challenges within the country and the West Coast region. 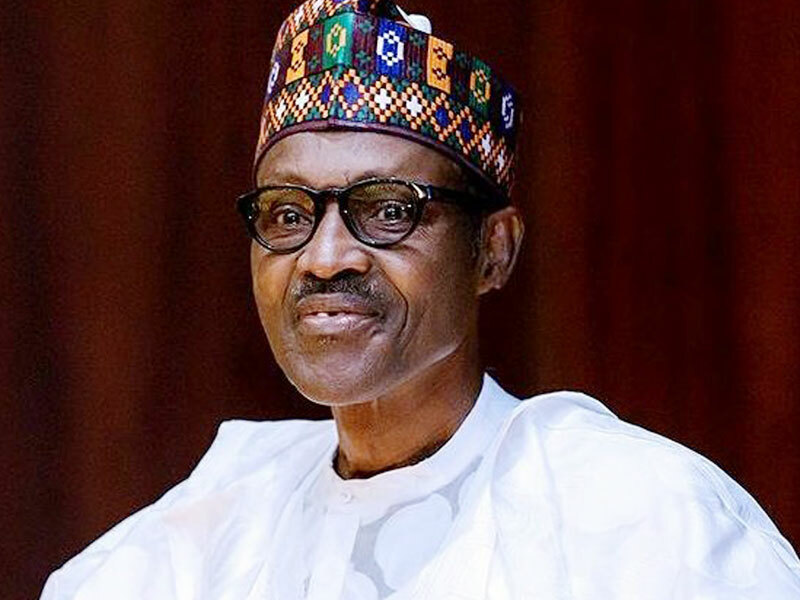 Buhari added that he believed the nation had benefitted from Diya’s wealth of knowledge, wisdom and experience and urged him to stay relevant by counselling military formations and officers. Born on April 3, 1944 in Odogbolu in Ijebu-Ode Local Government Area of Ogun State, Diya attended Yaba Methodist School, Lagos from 1950 – 1956 and thereafter proceeded to Odogbolu as a pioneer student from 1957 to 1962. He joined the Nigerian Army through direct entry, having been exempted from qualifying examination on the strength of his West African Senior School Certificate result and after three and a half years of intensive military training at the Academy, he was commissioned a Second Lieutenant in March 1967.
as Second Lieutenant in 1967. He was a Platoon Commander of the 6th Battalion, Ikeja, a post he held until 1968 when he became the Commanding Officer of the 101 Battalion of the Nigerian Army. He was also the Deputy Adjutant-General of the Nigerian Army and Director of Personnel Services between 1973 and 1976, among others.